Long before the word “transparency” became a trendy marketing term used by corporations, serial entrepreneur Anthony Zolezzi wrote out a plan on a cocktail napkin with former chairman of the USDA National Organic Standards Board, Dave Carter that would radically change the way people viewed pet food, while simultaneously saving jobs for thousands of American family farmers and positively improving the environment. The problem Zolezzi and Carter were attempting to solve that night while meeting in a Boulder, Colorado, bar was how to economically support small family farmers and ranchers, whose natural practices positively impacted a cleaner environment. These ranchers and farmers were rapidly losing business to big factory farms that were simultaneously causing a major strain on the environment with the amount of residues from antibiotics and hormones they used on livestock that released directly into the planet’s water tables. 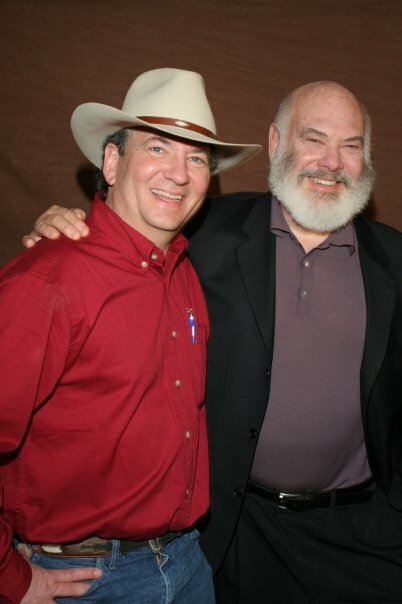 Zolezzi and Carter’s cocktail napkin morphed into a published white paper advising natural farmers and ranchers to develop new methods of selling some of their non-prime trim meats at a premium in order to compete with industrialized agriculture. One of their recommendations was to sell to pet food companies, however no one in the industry, including the natural pet food companies, where willing to purchase the natural and organic meat at a premium. 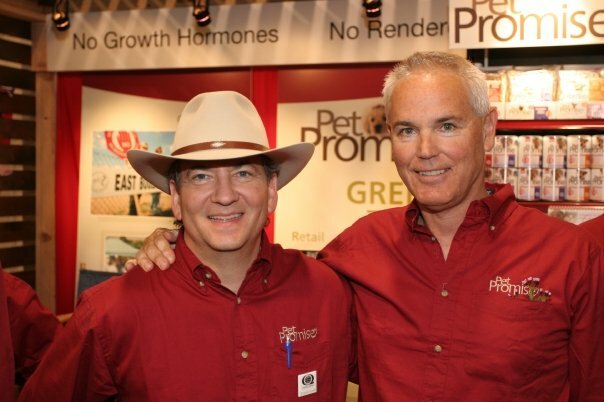 This led Zolezzi and Carter to develop a line of pet food using meat strictly sourced from natural meat ranchers and farmers and that’s how Pet Promise was launched in 2004. 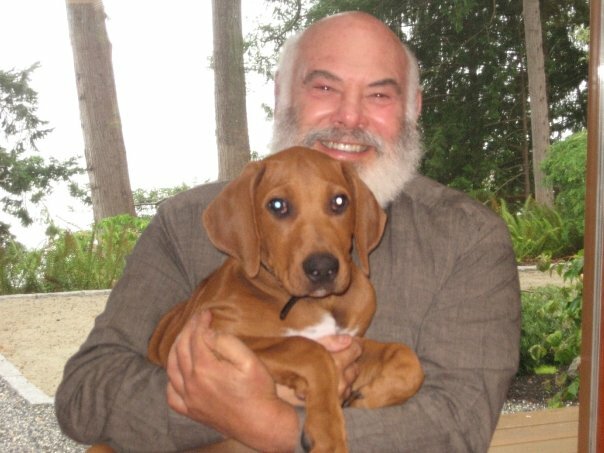 As Zolezzi and Carter ventured into the pet food industry they discovered more trickery than transparency and learned that terms on packaging such as “scientific,” “natural,” or even “wellness,” were used as a gimmick to lure pet parents to purchase foods that made them feel good, but weren’t necessarily the purest for their dog or cat. 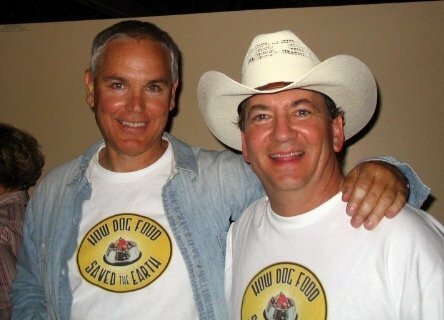 Pet Promise developed a two-part mission. First, a promise to produce a pure pet food made without the use of animal byproducts and rendered meat or chicken meals, and made with protein sources from animals raised without growth hormones or antibiotics. And second, a commitment to positive environmental practices, which involved sourcing meat and poultry exclusively from natural and sustainable U.S. farms and ranches, not factory farms. In order to manufacture the clean pet food Pet Promise was promising, Zolezzi had to engage pet food giant Nestlé Purina PetCare Co. who owned a manufacturing plant that would allow Pet Promise to be privately manufactured in a clean facility, ensuring no cross-contamination of ingredients with other products that can easily occur with pet foods that utilize a co-packer manufacturing method. 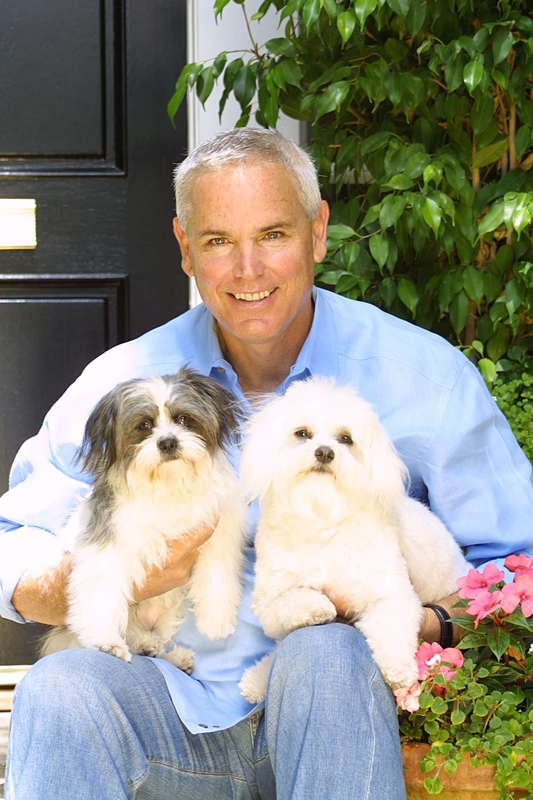 Nestlé Purina agreed to pull Pet Promise in under their umbrella of premium pet foods, allowing Zolezzi to continue to lead and run the business under Natural Pet Nutrition, LLC, using his own entrepreneurial team. With a limited budget that did not allow for an extensive advertising campaign, Zolezzi directed Nestlé Purina to engage Pitch Publicity to lead the brand’s publicity campaign and garner media exposure for Pet Promise. 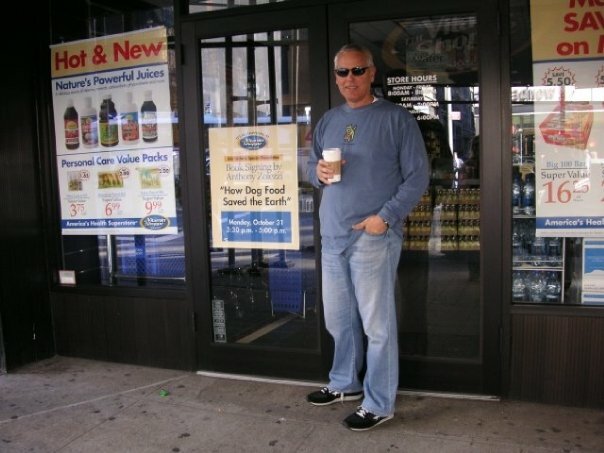 The goal was to educate pet parents about ingredients in pet food and explain how they could be part of a larger mission to help save the planet and small American family farmers by choosing a pet food sourced from farms that adhere to sustainable ranching practices by keeping hormones and antibiotics out of meat and poultry. 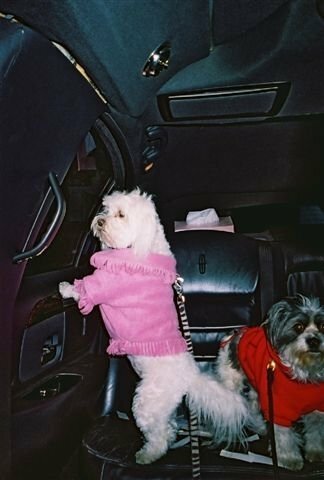 Several hurdles had to be cleared in order for the news of Pet Promise to spread when the publicity campaign launched at the start of 2005. Since the majority of pet foods contained “meals” and many contained “byproducts,” (secondary meats mixed with items like internal organs and bones; both part of the rendering system) consumers and mainstream journalists were not familiar with pet food ingredient label terms and how pet foods were traditionally manufactured. Also connecting the dots between feeding your pet a cleaner food and saving the environment was a new concept and the two target audiences, pet parents and environmentalists, required different communication approaches. 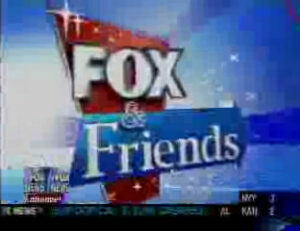 This campaign was also unique in that the experts and spokespersons were not veterinarians. 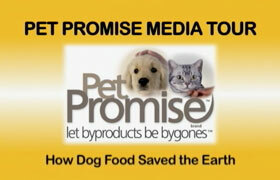 During the five-year, multi-market, national media campaign we used Pet Promise founders Zolezzi and Carter as spokespersons to tell the story behind Pet Promise and explain the larger mission the company had of using dogs and cats to help save small family farms and the environment. 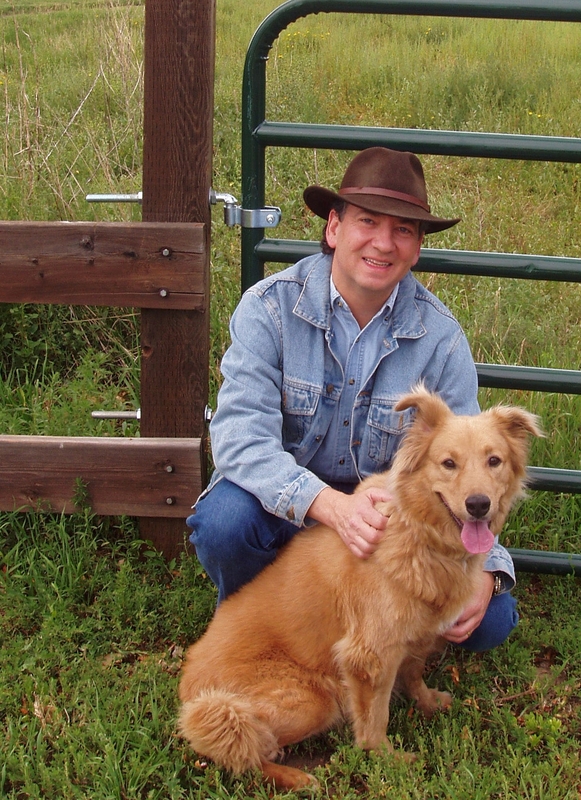 As part of the campaign Zolezzi wrote and published a book called, “How Dog Food Saved the Earth,” a fictional story based on the true story of Pet Promise, which helped make the connection between pet food and the environment. 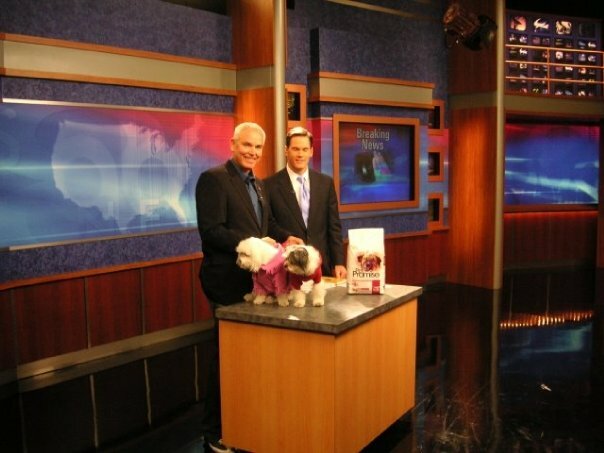 In addition to broadcast and print media exposure in major markets across the country, the Pet Promise team visited countless dog parks to talk directly to pet parents about their mission and benefits of Pet Promise. 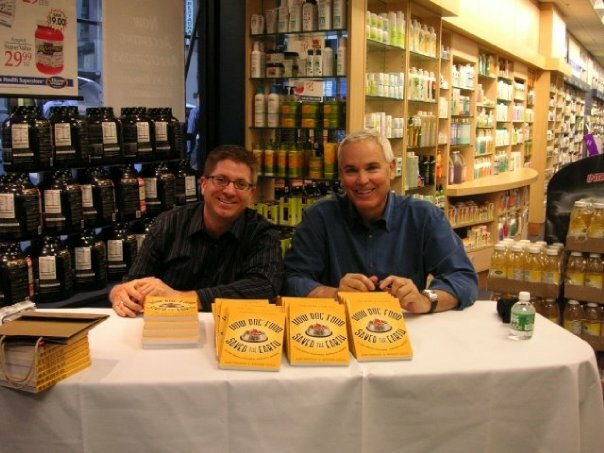 They also hosted many book signings in natural retailers where Pet Promise was sold, with Whole Foods Market being one of their premiere stores. 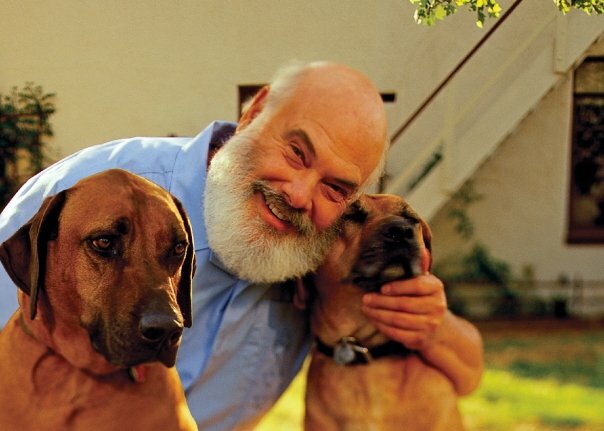 As part of the campaign we also utilized a pioneer of integrative medicine, Dr. Andrew Weil, to bridge the audiences of pet lovers and natural health advocates, interviewing him with his two Rhodesian ridgeback dogs for media b-roll packages, as well as consumer and retailer promotional videos. This was a first for Weil to license his name, likeness and publicly support a consumer product, another milestone led by Zolezzi. 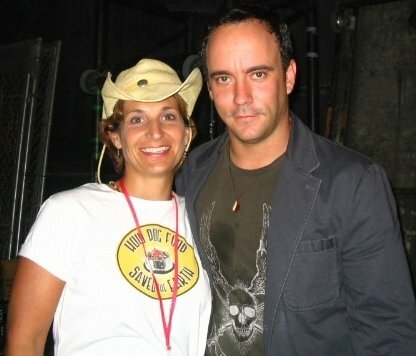 Pet Promise was also the first pet food company to sponsor Farm Aid, an annual concert run by Neil Young, John Mellencamp and Dave Matthews urging Americans to choose food from family farms. 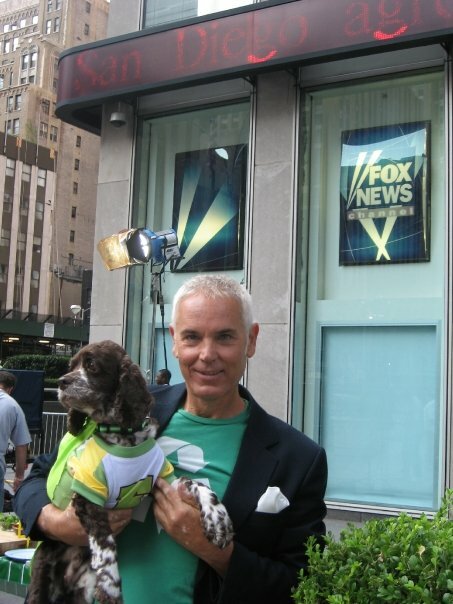 The Pet Promise campaign was highly successful during its short run in the pet food industry and became a major chain agent in the natural pet food industry and beyond. 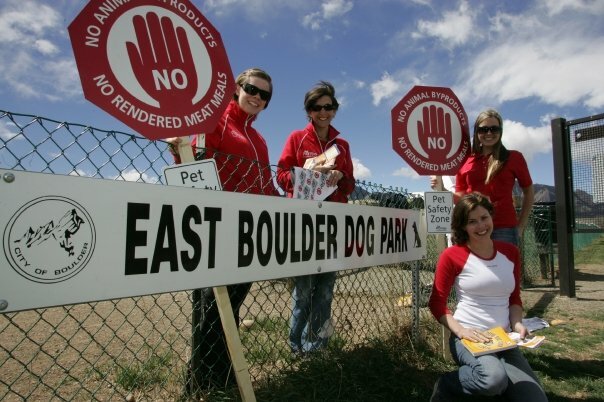 The media campaign educating journalists and consumers about the definitions of “byproducts” and “meals” in pet food gained significant traction, and substantially escalated in year three of the campaign (2007), when one of the largest pet food recalls in history affected 5,300 pet foods and killed or injured thousands of cats and dogs. Pet Promise was not affected by the recall, validating its promise of purity, and as a result, over the next several years, many major pet food companies examined their formulas to eliminate byproducts and meal ingredients from their own brands. 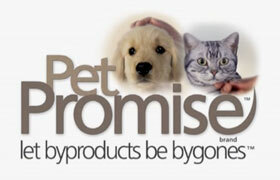 By year four (2008), Pet Promise earned a No. 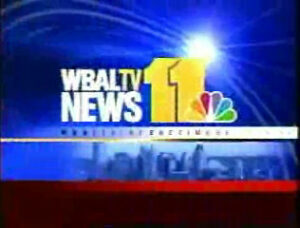 1 market share in the natural pet food category, reaching $22 million in sales. By 2009, Pet Promise had accomplished its goal of supporting more than 3,000 family farmers by offering them a premium price for their non-prime meat products, making the raising of natural livestock more economically feasible. By 2010, with Nestlé Purina in full ownership and control of the Pet Promise brand, they discontinued the product due to “unfortunate economic conditions,” finding it difficult to continue paying a premium for the natural meat and poultry ingredients to support the brand’s mission of supporting small-family farmers. As a result, many other natural pet food brands jockeyed hard to step into the big vacuum on pet food shelves and claim the Pet Promise mantle, but to no avail. To date, Pet Promise remains the only pet food brand that paid a high premium for quality, natural and organic ingredients and privately manufactured the food to guarantee its purity claims. 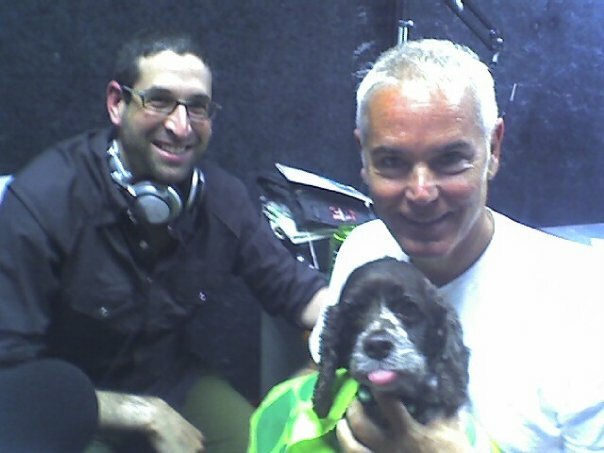 Ten years since the launch of Pet Promise, pet parents are still talking about Pet Promise and the promise of pure ingredients that has not been filled by another pet food company.